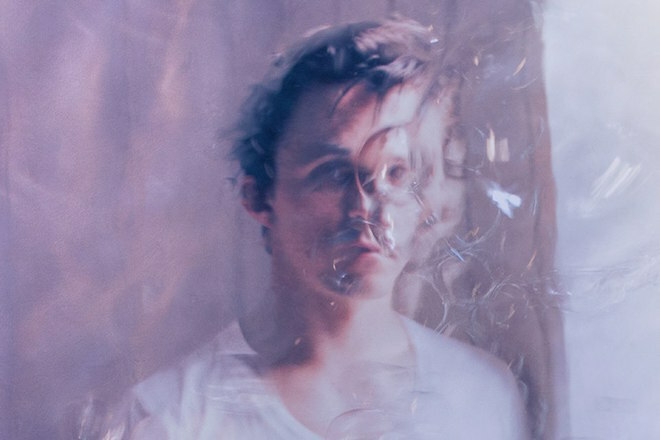 Taking on the dreamy twangs of newer electronic trends, Norwegian crooner Sondre Lerche shares “I Know Something That’s Gonna Break Your Heart”. Featured on his latest EP Pleasure, the entire reworking of his imagination is streaming now on SoundCloud While he hasn’t entirely abandoned his original style, the sounds of disco synths ride a wave of nostalgia and overcome his soft vocal tones. Listen below.